Set into the placid cloud forests of Costa Rica’s Central Valley region, the San Luis canopy tour will take you on an exhilarating and safe adventure through lush, green canopy and across the majestic Rio Cataratitas. All personnel and facilities under their name carry up-to-date certification from the Costa Rica Institute of Tourism. 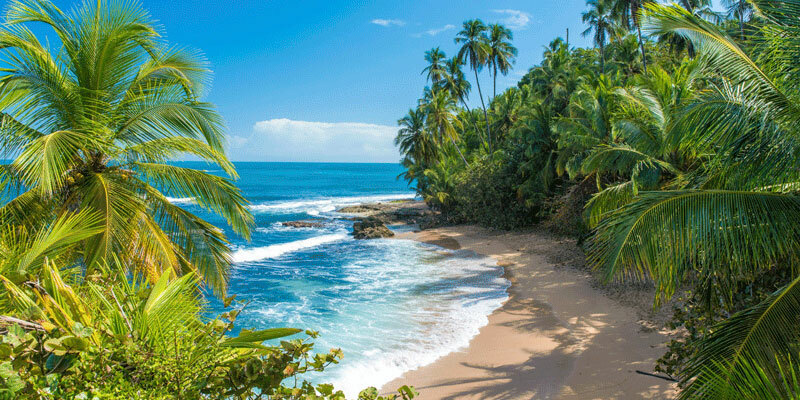 This tour takes pride in their credentials and by them guarantees with confidence that this tour is among the most professional, informative, and enjoyable in Costa Rica. The canopy tour has 12 different zip lines and 18 platforms with an optional Tarzan swing.